Patch 8.1 is available on the background downloader! 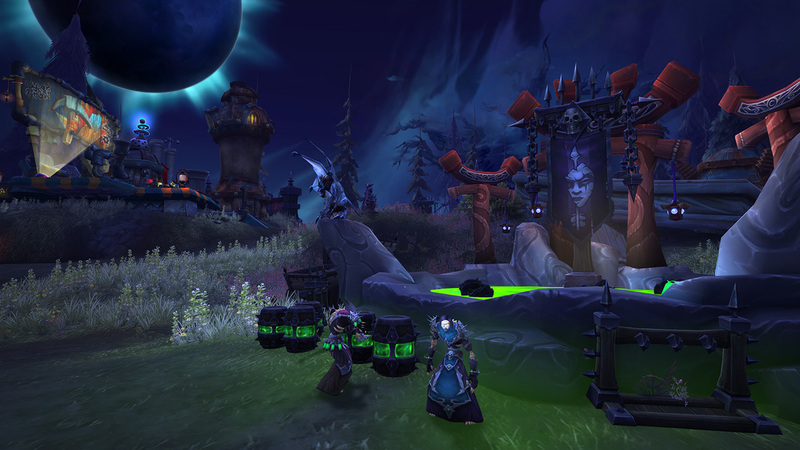 What's New in the Darkshore Zone? What about the original Collector’s Edition pets? Surely that’s a different case. Nothing else is like that and it would be a cool little tip of the hat to those who got the original collector’s edition (which isn’t many people). Literally one of two reasons I’d ever consider doing Classic just shot down instantly. You know that thing that’s used to keep people playing? You guys are just throwing it away. Seems very silly. No, it really doesn’t. 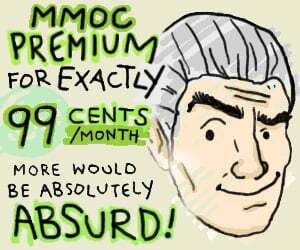 Blizzard said they could make an EXCEPTION. MORE contributions to warfronts? Not happening, cupcakes. I work hard to collect those mats for crafting so I'm certainly not going to be handing them over by the stacks. Do something like you did in Legion that gives us a warfront resource to donate. Also lol at the classic...stuff. It's not one person, how do you not know that? 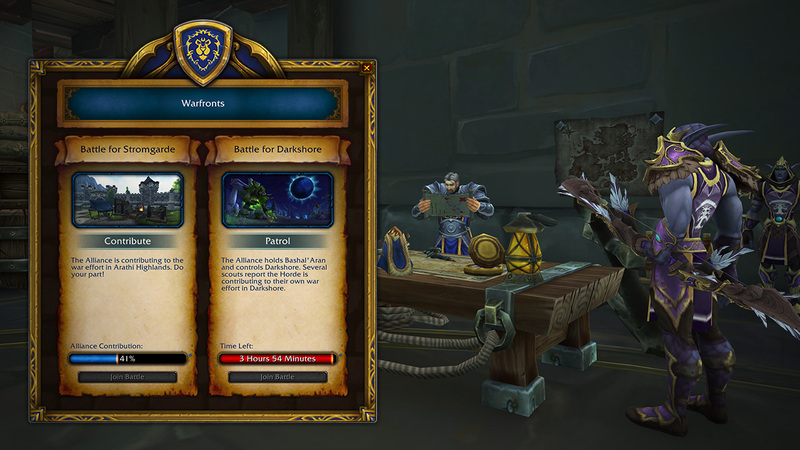 Sure, no one actually likes warfront but the ability to get like 5k ap for literally 5-10k gold on the Auction House is "as awesome" as this expansion gets. Who thinks "farming" 20 cloths, 2 drums and 1 gem every third week is considered "hard"?